ARE YOU UP FOR A CHALLENGE KIDS? 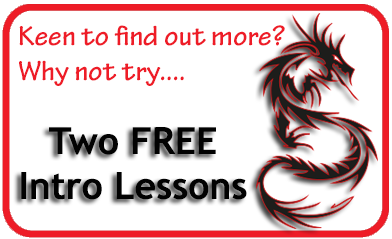 Why choose KMA Martial Arts? We ensure the kids have fun while learning martial arts and self defence skills that will last a lifetime. 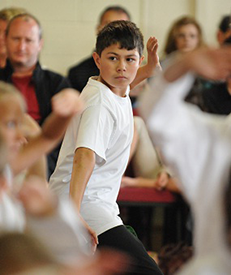 We focus on teaching kids aged 5 to 18 the fundamentals of the Kempo Karate and Kung-Fu system with associated self-defence skills to help keep them safe. 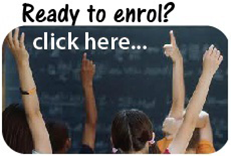 To ensure proper tuition, student to teacher ratio's are limited. 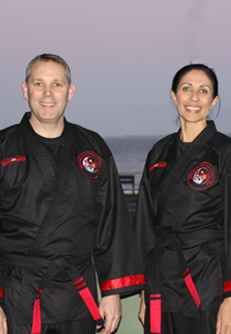 Character development is the true benefit of being a martial arts student with a good school. There are many positive attributes which the students apply to their day-to-day lives. We are passionate about building confident, strong and resilient students, always emphazising the positive and their unique abilities. "Kung-Fu lives in how we treat people"
The martial arts system taught is Kempo Karate and Kung-Fu. This highly effective art revolves around strong stances and utilises both short and long-range hand and foot techniques. From white belt through to black belt the students receive a detailed syllabus covering areas including self-defence sets, anti-bullying, Karate and Kung-Fu stances, hand and foot techniques, traditional weaponary, leadership traits, etc. Within the area of self-defence we build up awareness, reading and using body-language, and teach self defence strategies to use when being attacked. 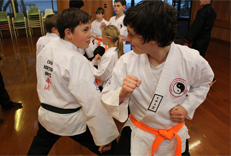 Students are trained on effective martial-arts techniques that work, especially when under pressure. The self-defence training also incorporates specific anti-bullying techniques. Classes are run in a friendly and fully equipped environment.